Athletic Bilbao and Spartak Moscow have been charged by UEFA in relation to the scenes that marred their Europa League match in February. A police officer died after clashes between Athletic and Spartak supporters before the game in Bilbao. Inocencio Arias Garcia collapsed shortly after a flare thrown by a group of Russian fans landed nearby and the 50-year-old suffered cardiac arrest. Both clubs have been charged under UEFA regulations regarding setting off fireworks, crowd disturbances and throwing objects. 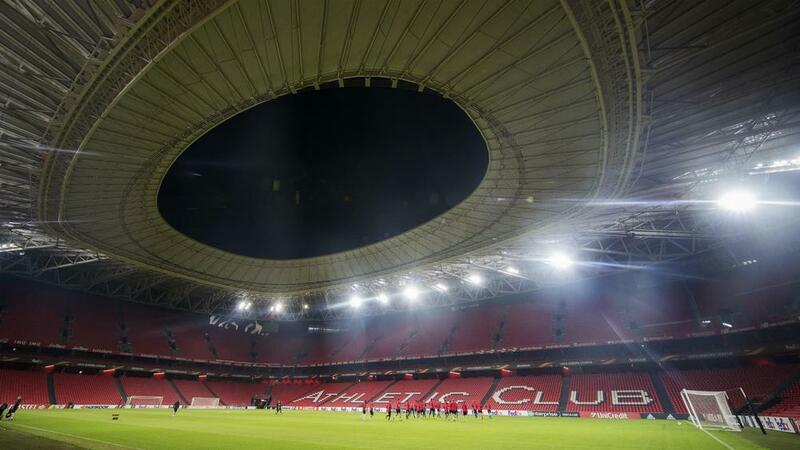 Athletic have additionally been charged on the grounds of providing insufficient organisation. The charged relate to incidents that took place around the stadium. Spartak were 2-1 winners at San Mames but lost the last-32 tie 4-3 on aggregate.